2000 | KTS Television, USA. 2001 | Australian National Gallery, Australia. 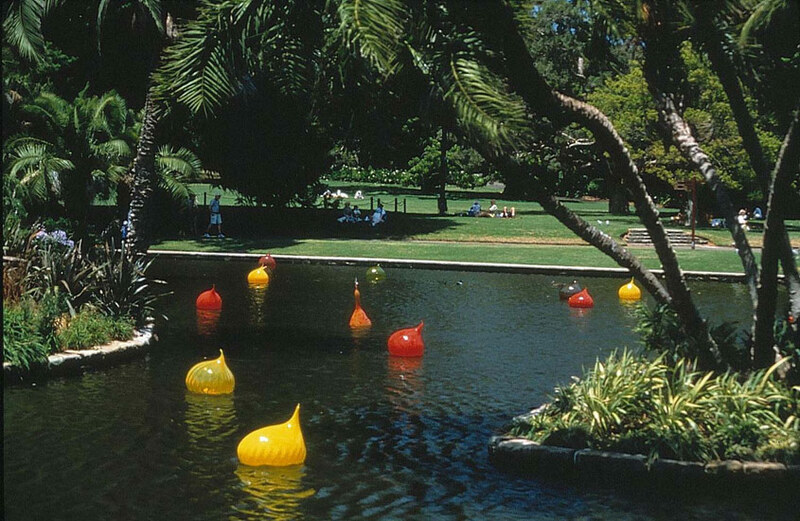 In 1999-2002 I worked with the Director of the National Gallery of Australia, Dr Brian Kennedy, on a documentary film about the Masterworks in Glass exhibition by Dale Chihuly. Chihuly invited me to work internationally with the Chihuly team based in Seattle to create a documentary film.